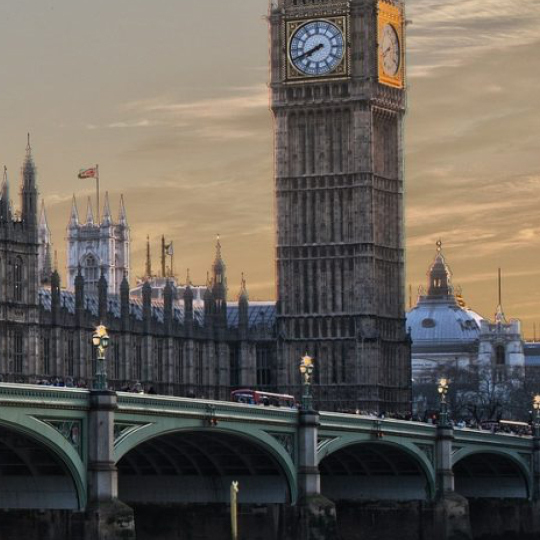 Andy Weller started his career in Barclays Bank having left school after A-Levels. 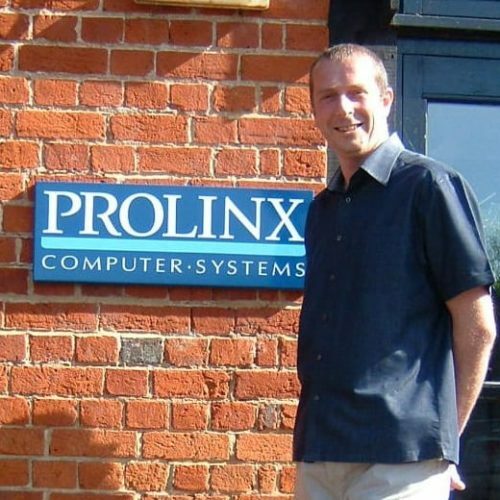 He worked in sales teams at Rapid Recall and Progress Computer Systems, where he first met Gary before launching Prolinx. Andy has been the Managing Director for more than 20 years since its inception in 1997. 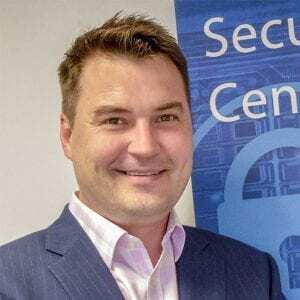 As well as spearheading strategy and growth ambitions, he is responsible for the day to day running the company and ensuring Prolinx delivers value to its customers. Gary Styles joined Prolinx in 2000 and has helped guide the company to become a leading secure IT Managed Services organisation. 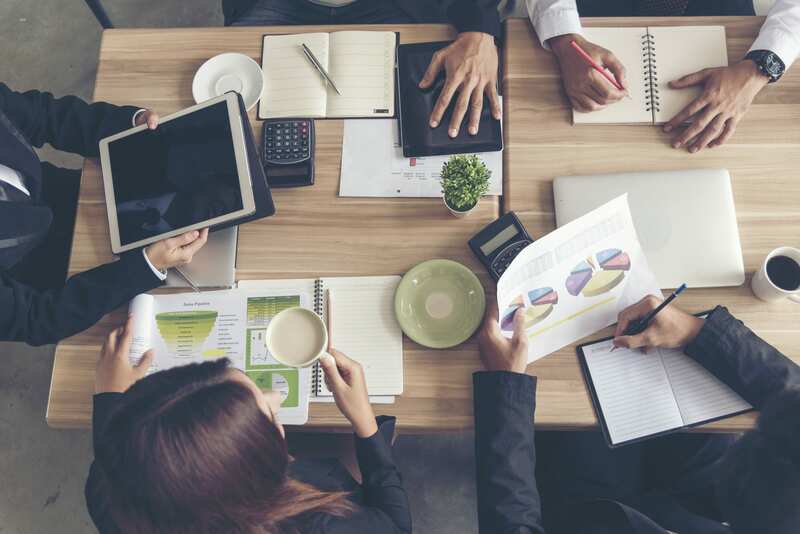 As Operations Director Gary holds overall responsibility for the operation and administration functions of the business ensuring the organisation runs smoothly and efficiently. 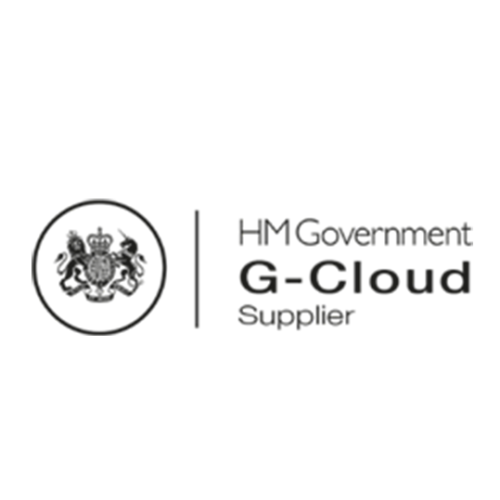 Major achievements include the creation of an extensive in-house services team, mature engagement and delivery processes, and the ongoing development of vendor and supplier relationships. 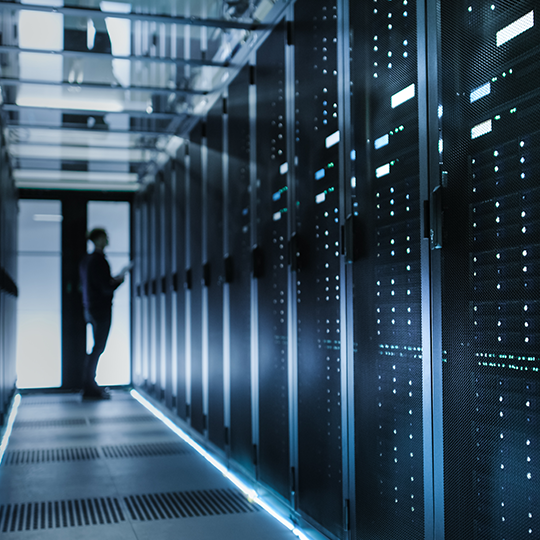 Simon Blackburn has gained extensive knowledge and experience working with clients to provide IT Services over the last 28 years, working for major Systems Integrators such as Siemens Business Services, Fujitsu Services and Wincor Nixdorf. Simon joined Prolinx as Sales and Marketing Director in 2010 and is responsible for directing all sales activities within the company in addition to devising and implementing the company’s sales strategy. 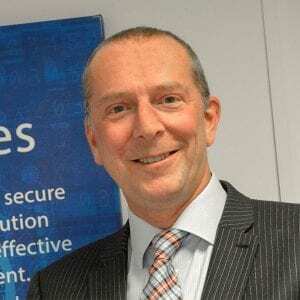 Andy Weller has been the Managing Director for more than 20 years since its inception in 1997. 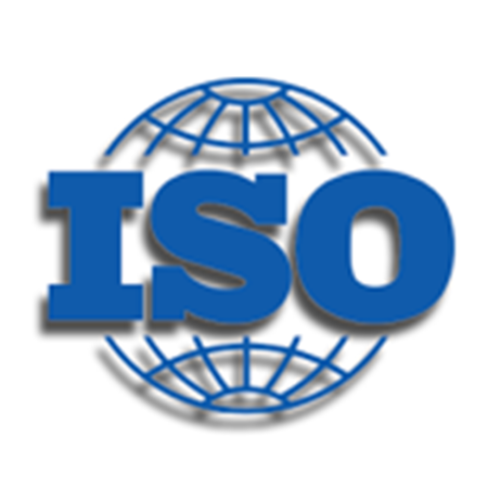 Prolinx we were awarded the ISO9001, ISO20000 and ISO27001 accreditations in the period of just 1 year. 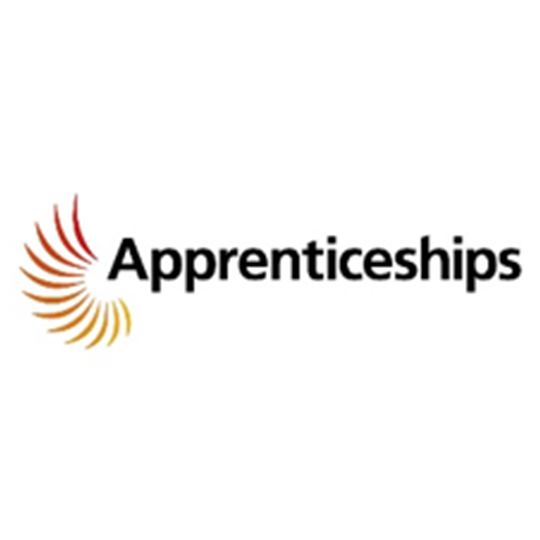 Prolinx started offering Infrastructure Technician Apprenticeships, taking on 15 new apprentices in the first cohort, many of them are still with Prolinx today. Signed the Armed Forces Corporate Covenant. 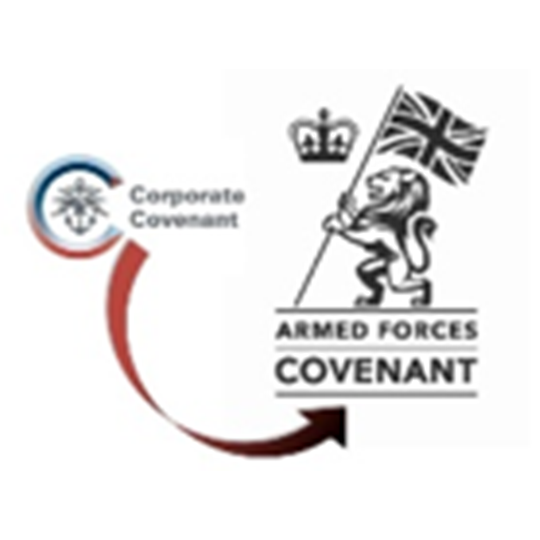 A Corporate Covenant is a voluntary pledge from businesses and charitable organisations who wish to demonstrate their concrete support for the Armed Forces Community. 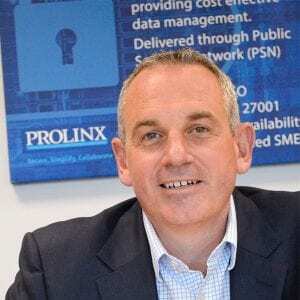 Simon joined Prolinx as Sales and Marketing Director in 2010 before being appointed as a Director in 2017. 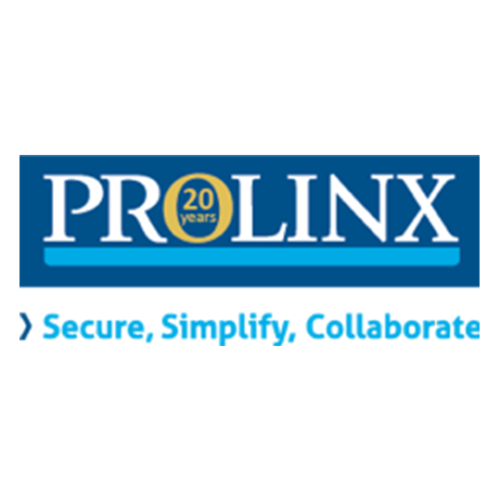 Prolinx moved out of our Great Milton premises after 16 years into offices that are more central and accessible in Oxford Science Park.